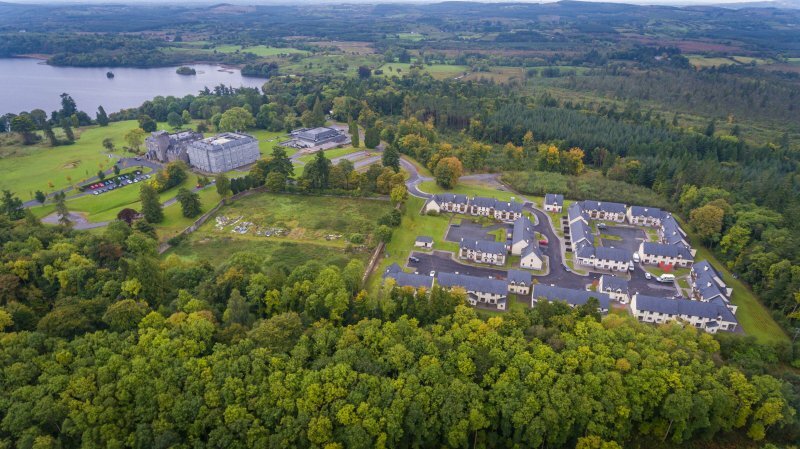 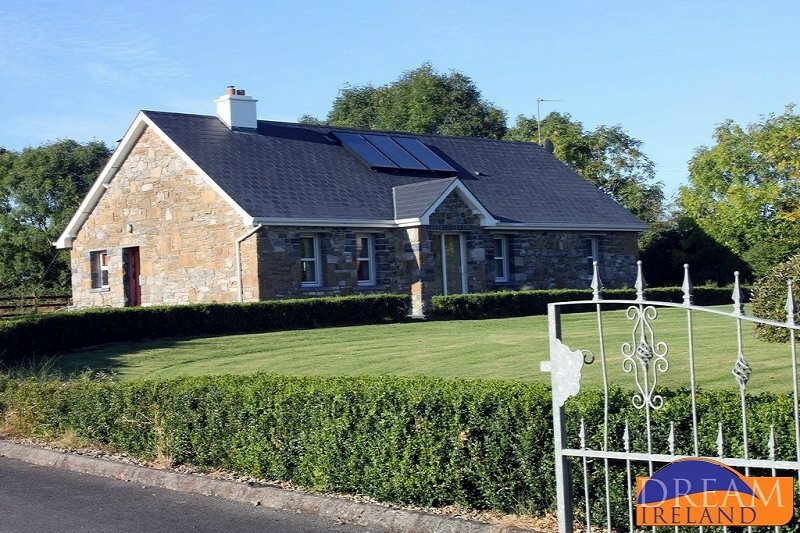 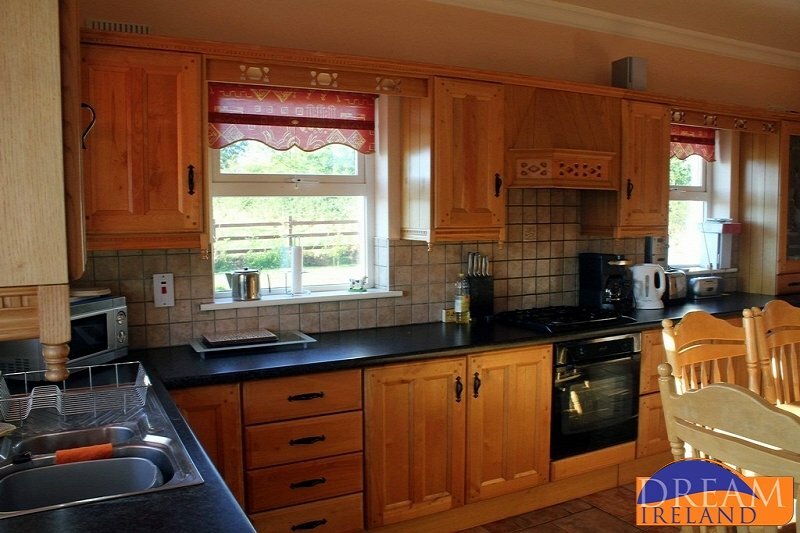 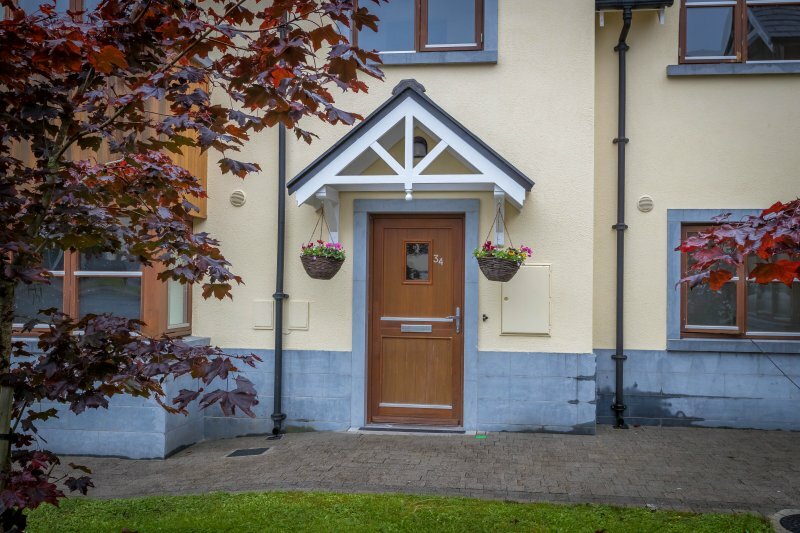 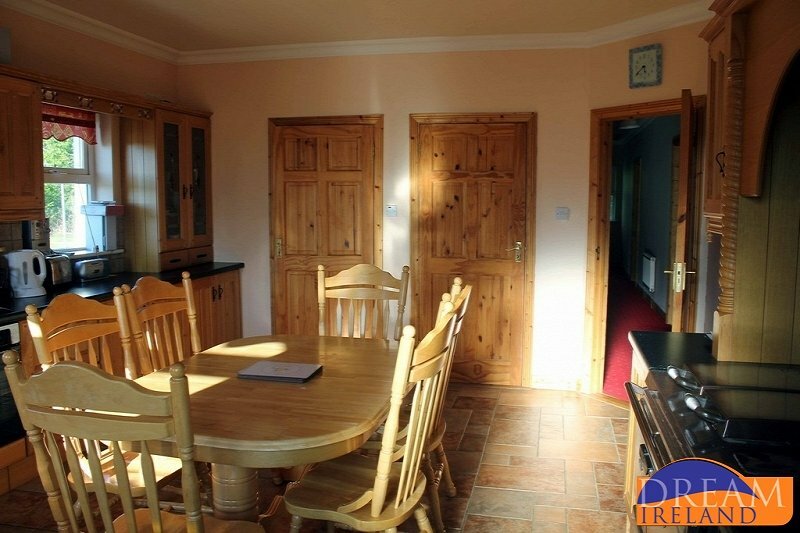 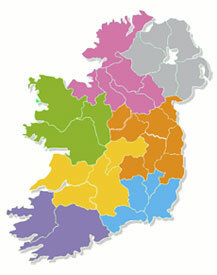 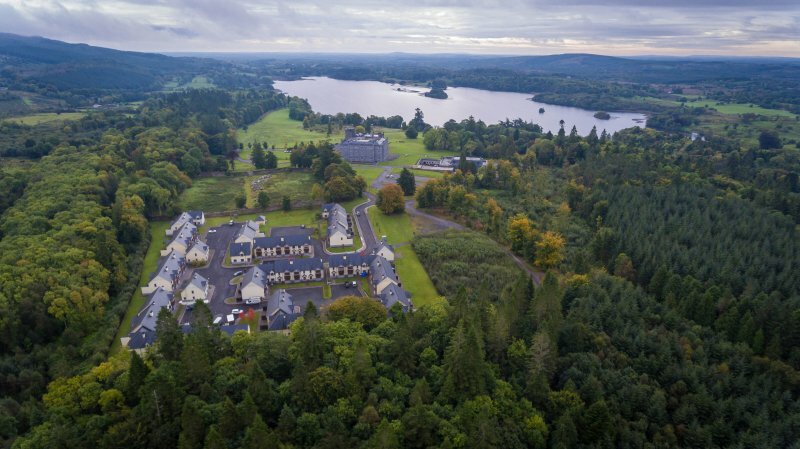 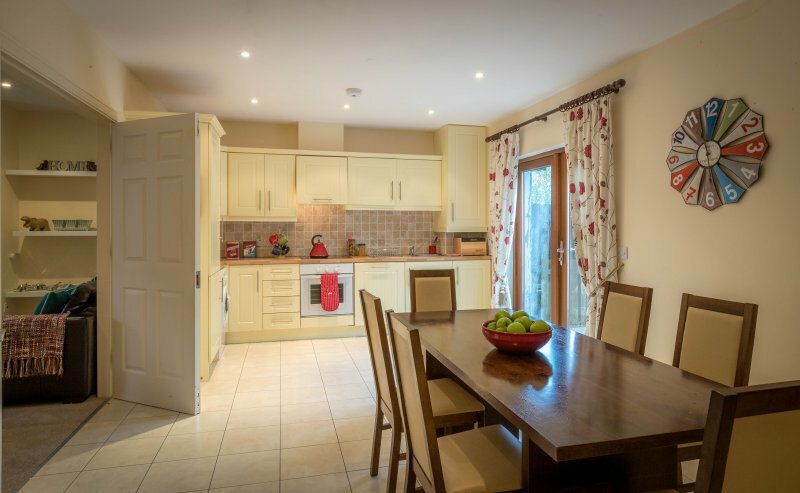 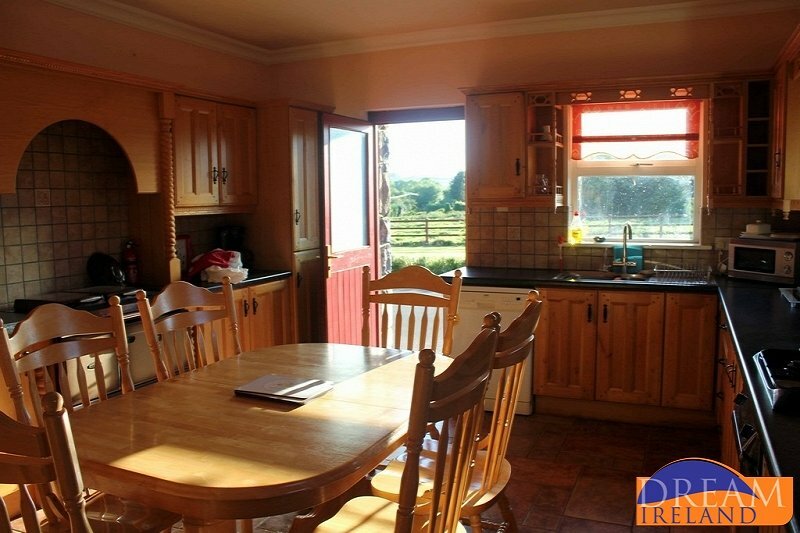 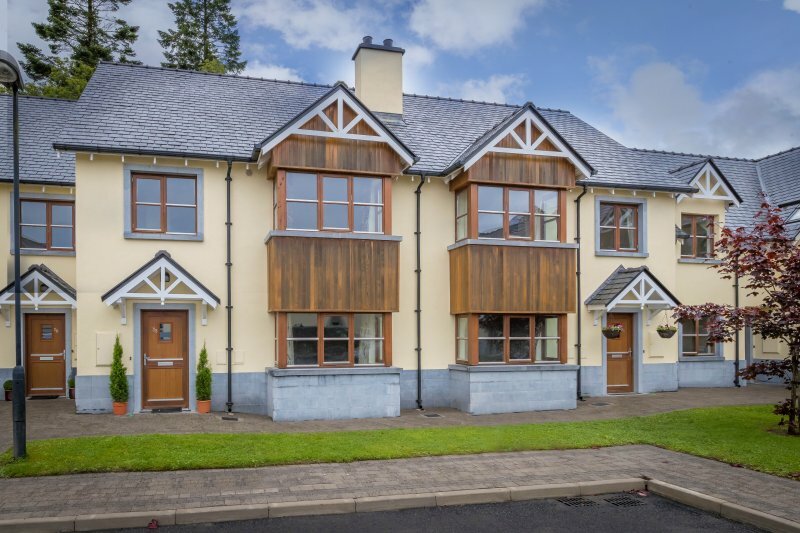 View our selection of Self-Catering Holiday Homes in Co. Roscommon. 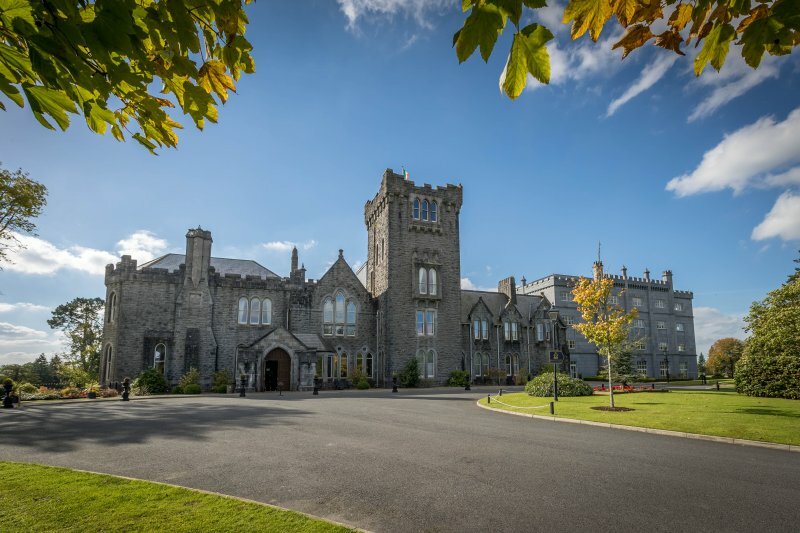 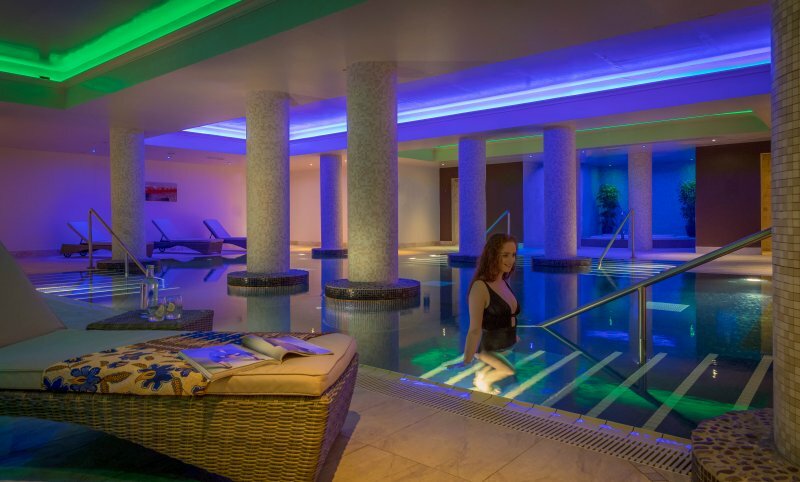 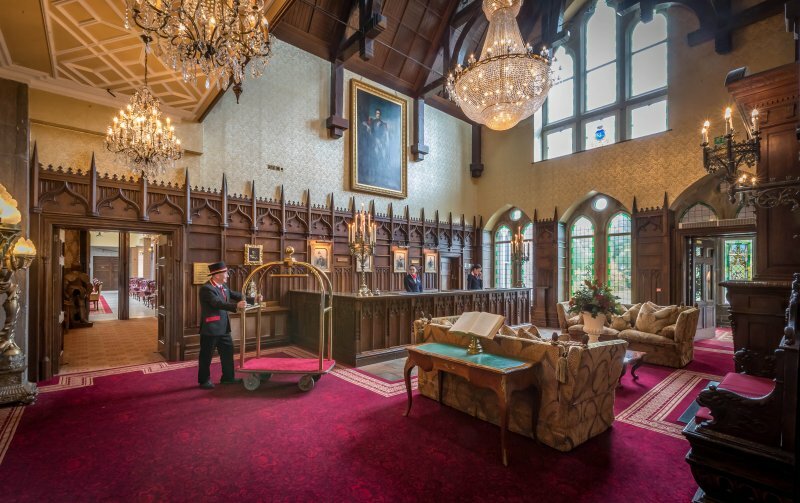 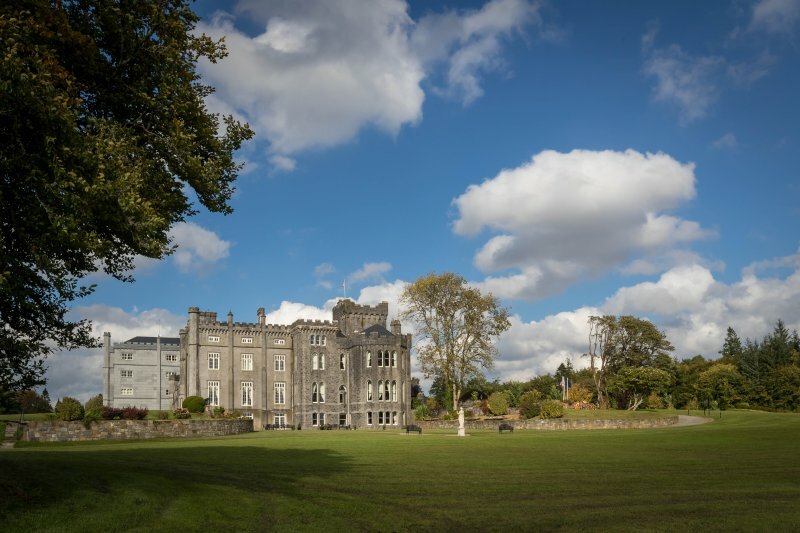 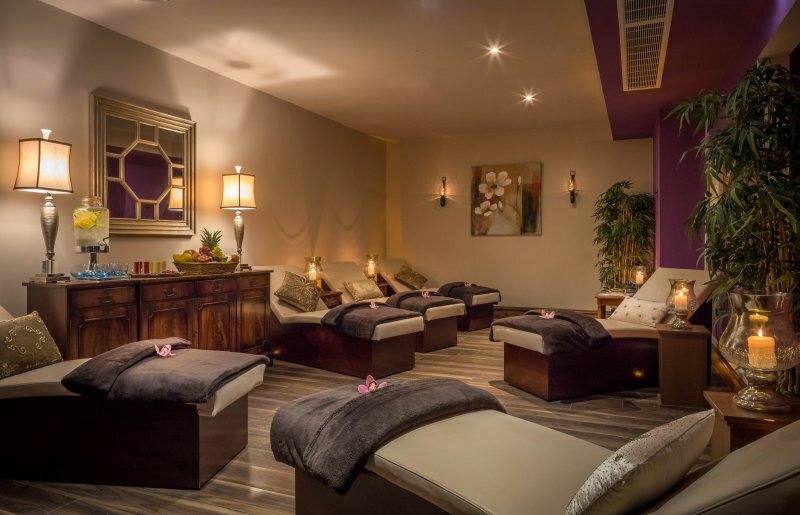 Kilronan Castle is one of Ireland's most luxurious and impressive 5 star Castle Hotels in a stunning setting. 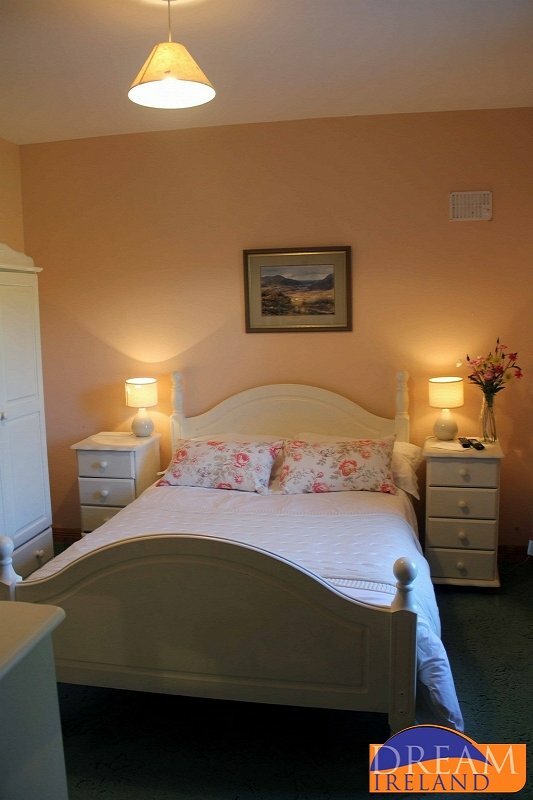 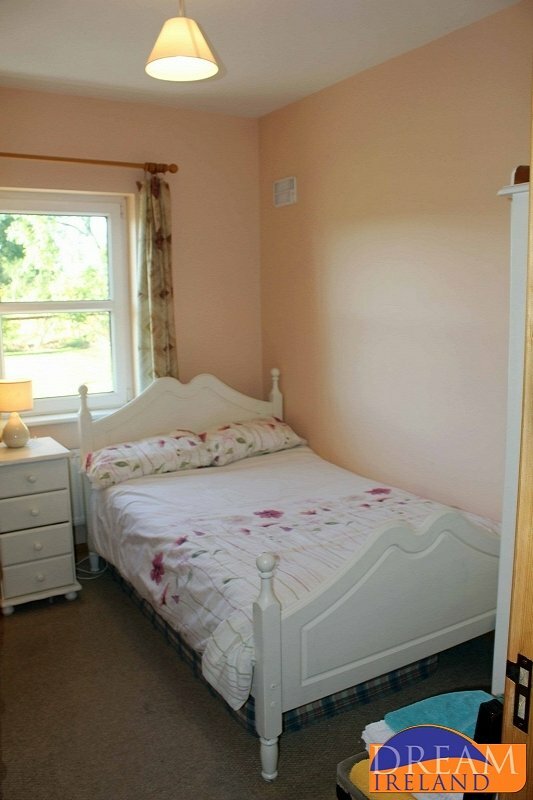 The Cottages are located just a short stroll from the Hotel and can accommodate up to 5 people. 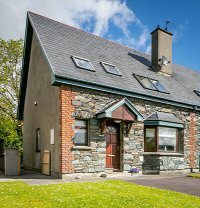 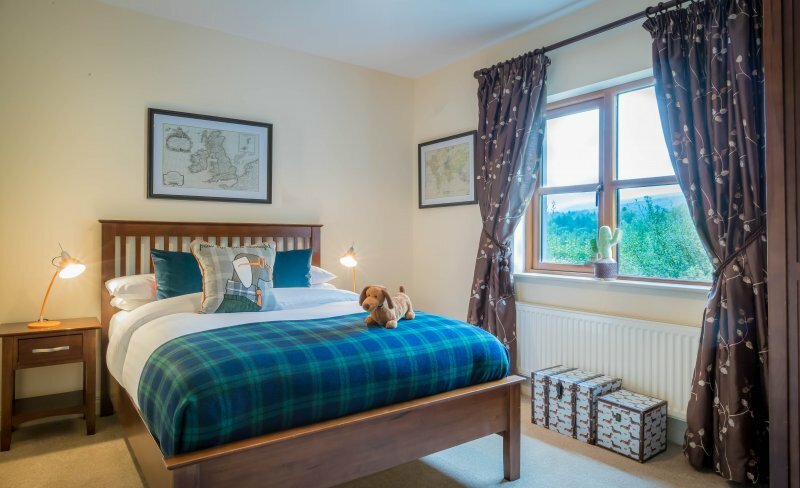 Ideal for a family break or a few days away with friends. 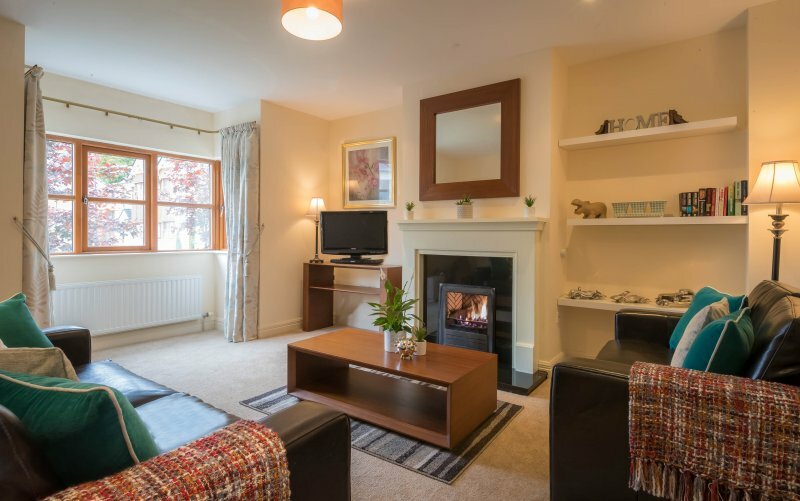 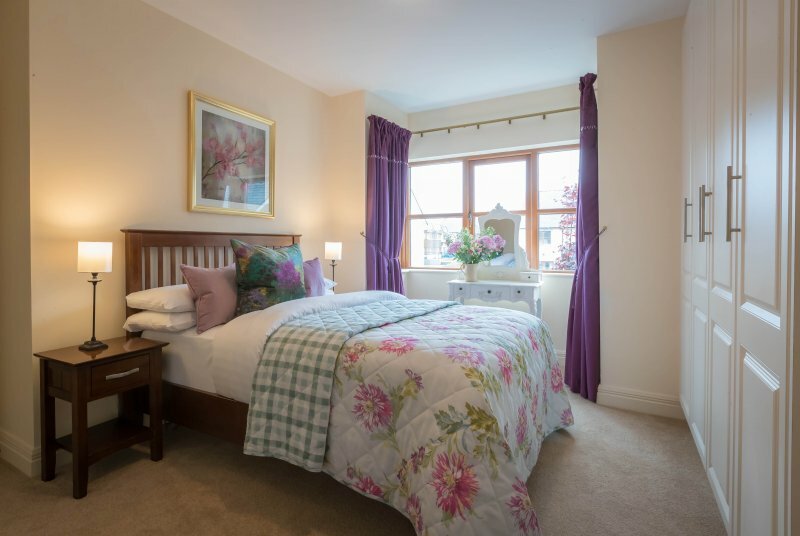 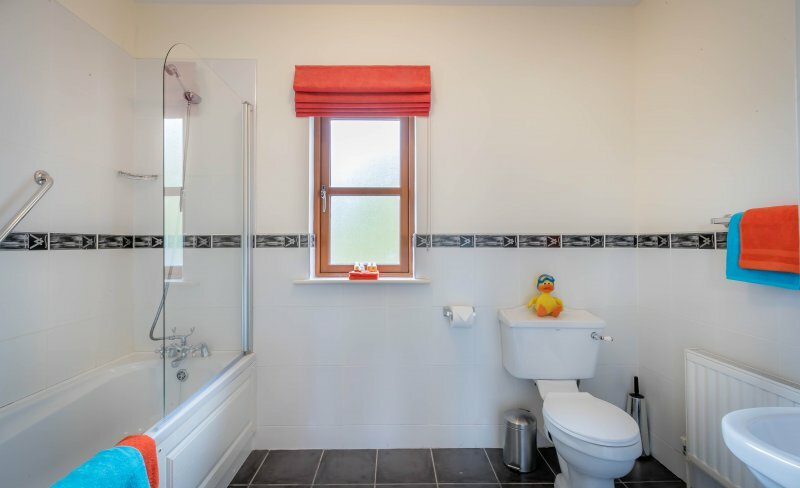 Grange Lodge is a modern stone faced luxury cottage completed to a 4 star standard. 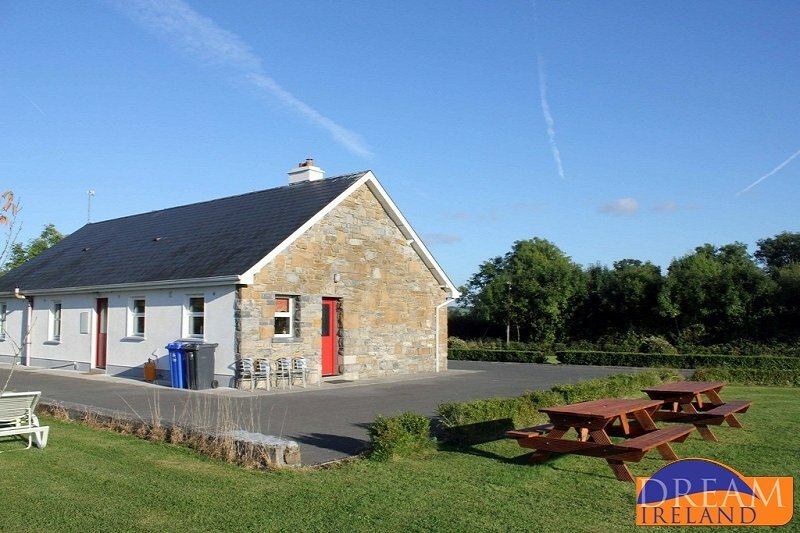 The cottage is located on the Strokestown to Drumsna road overlooking Grange lake part of the river Shannon.